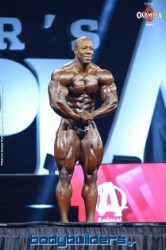 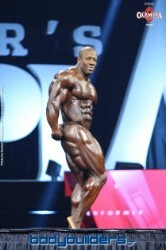 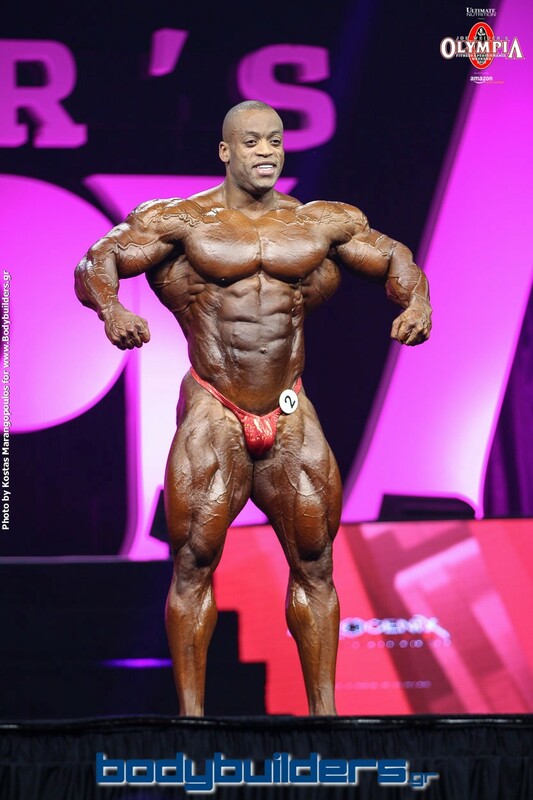 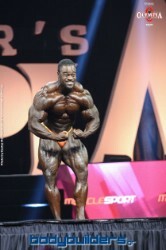 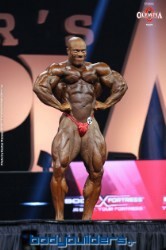 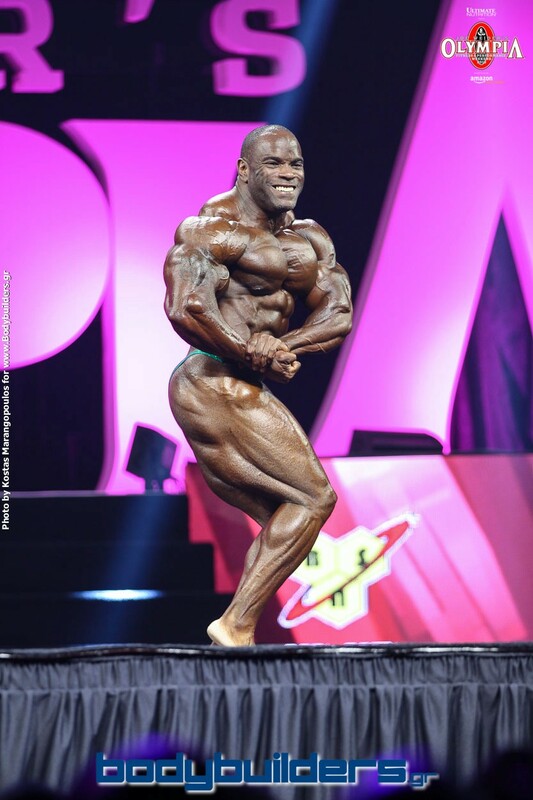 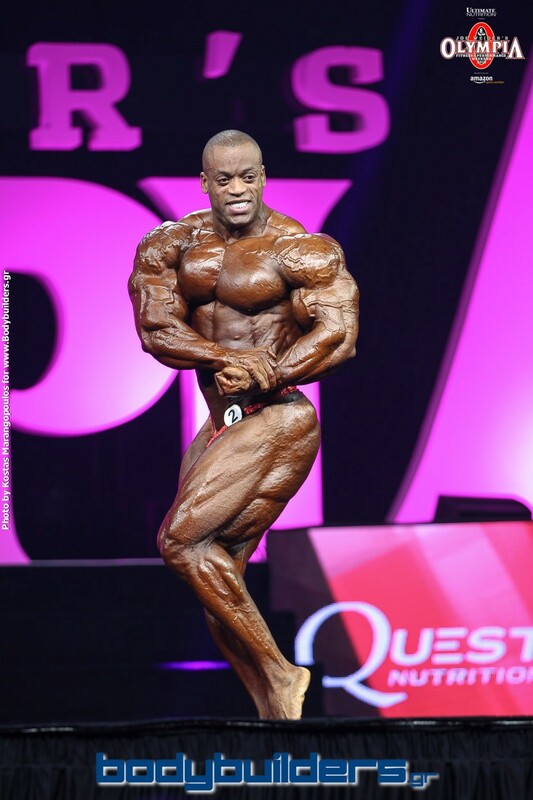 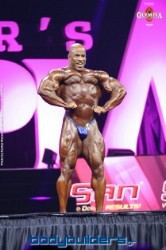 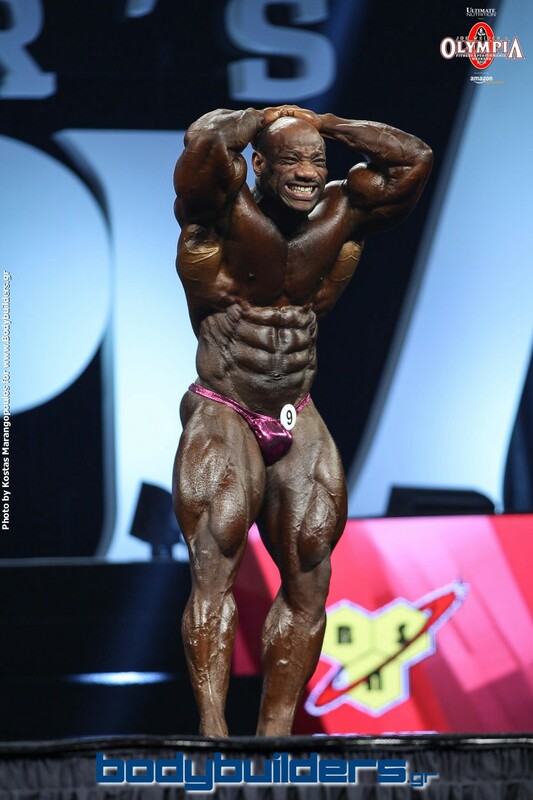 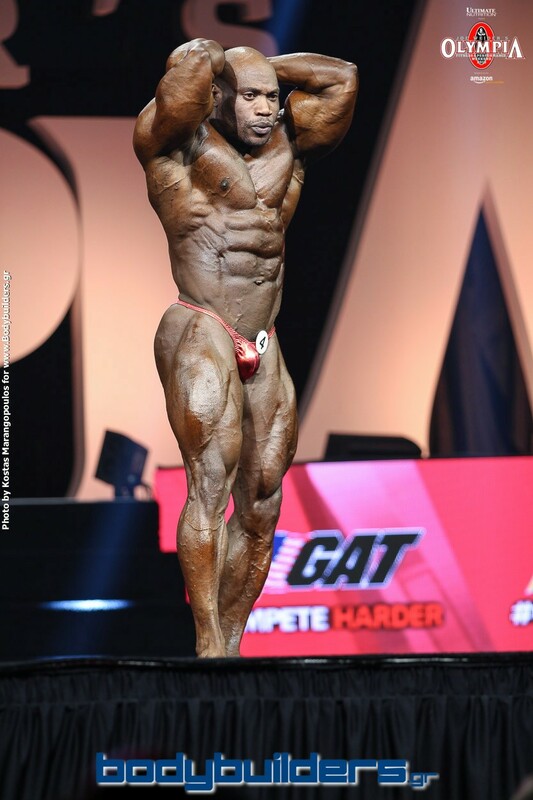 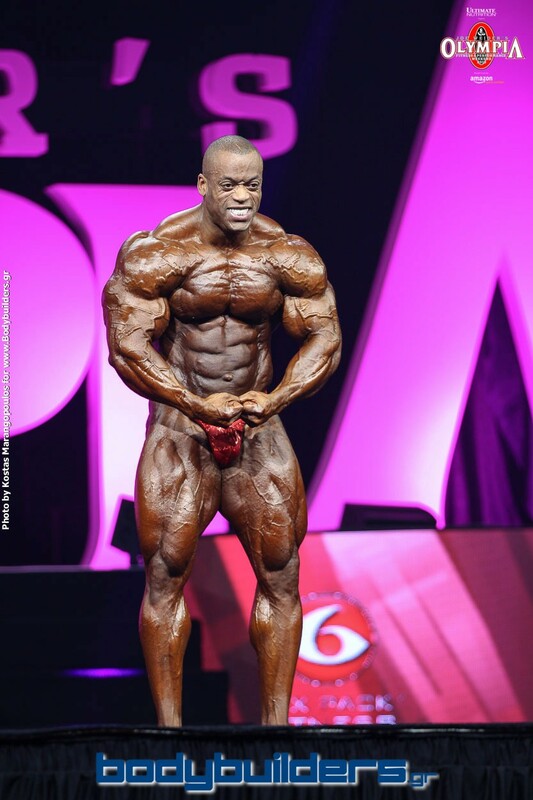 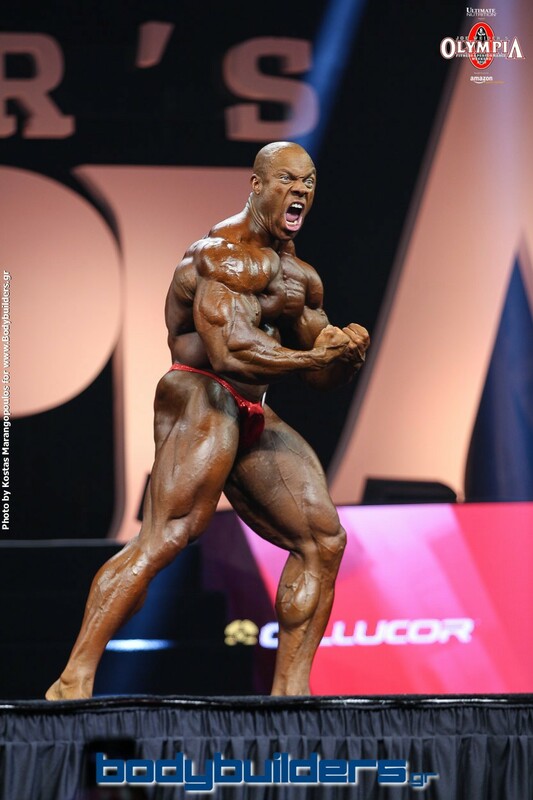 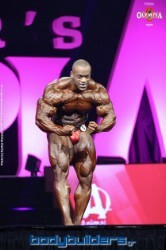 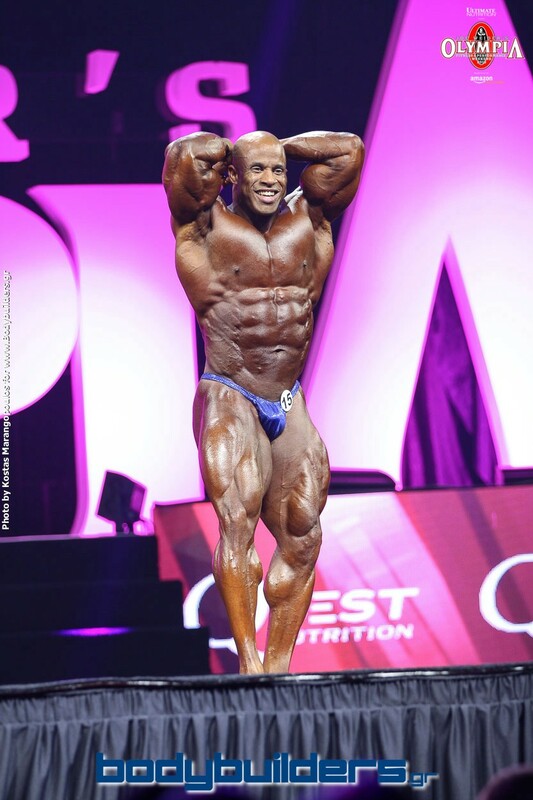 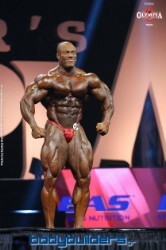 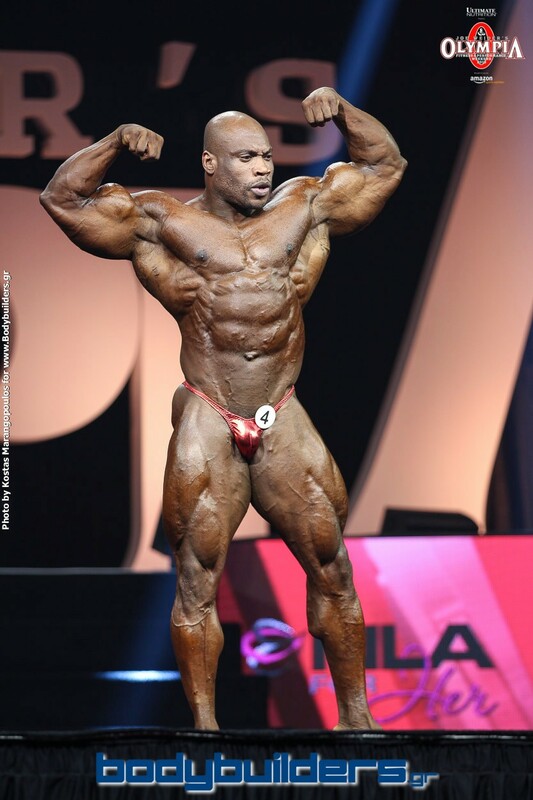 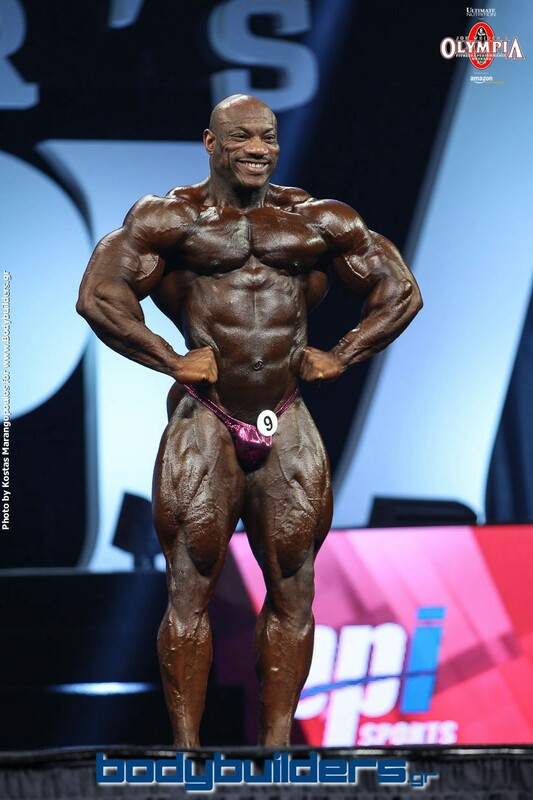 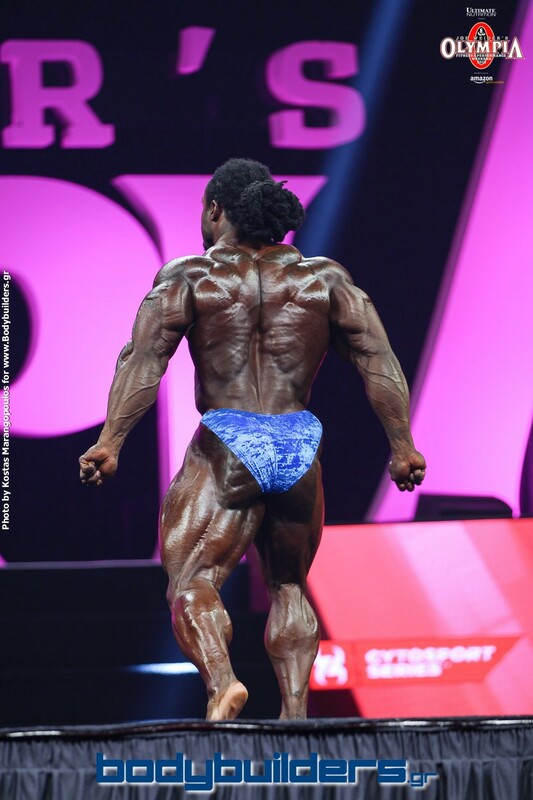 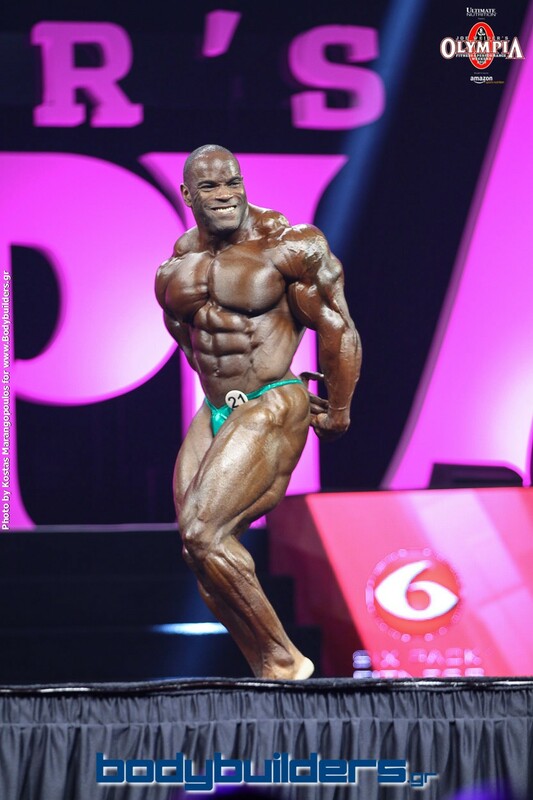 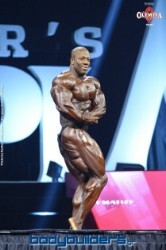 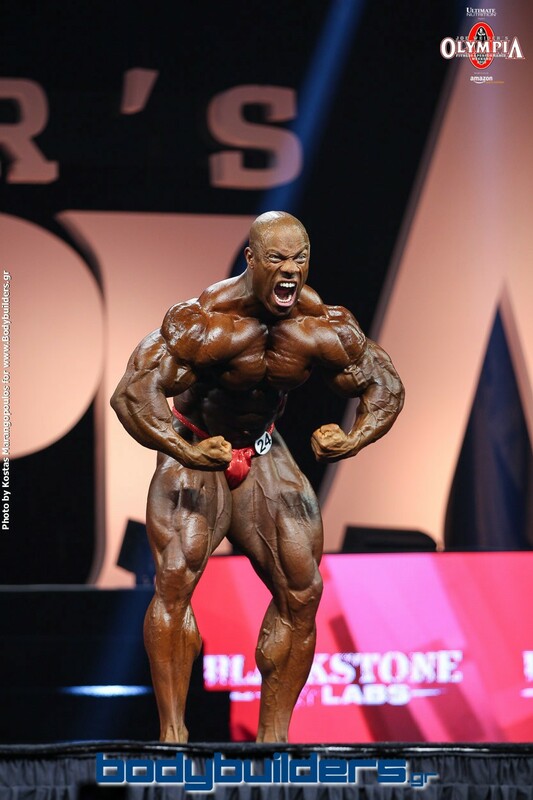 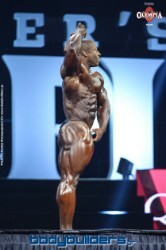 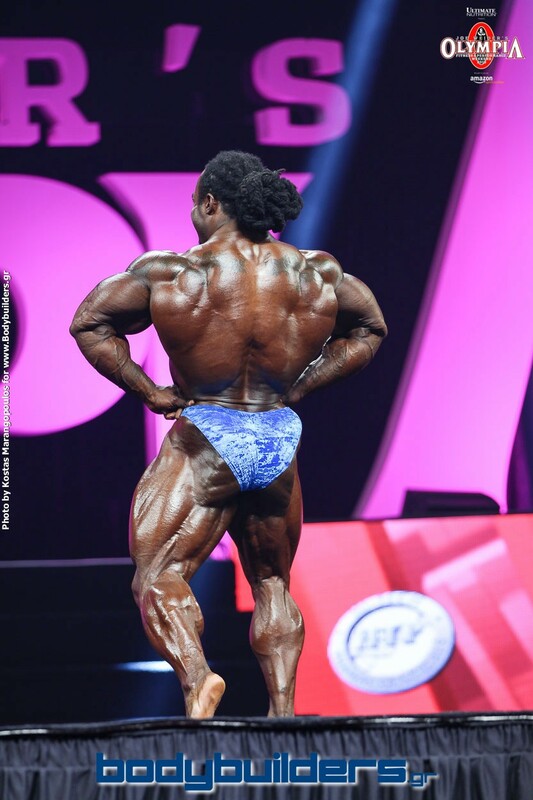 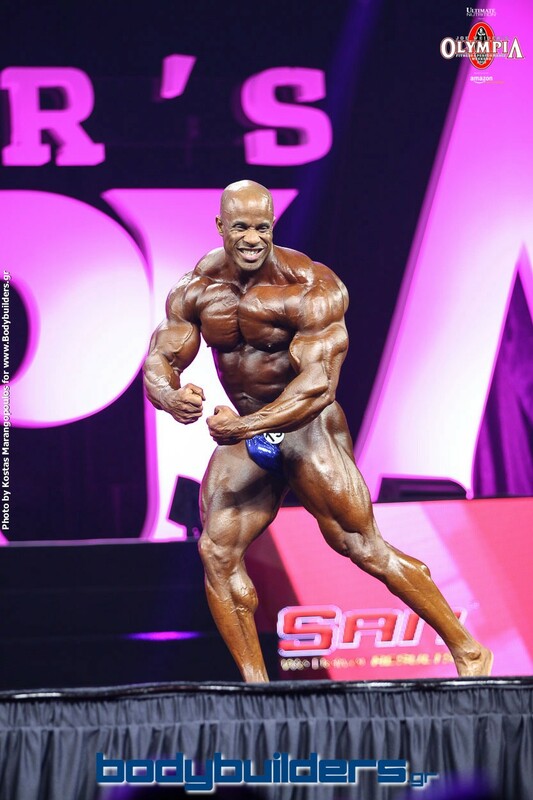 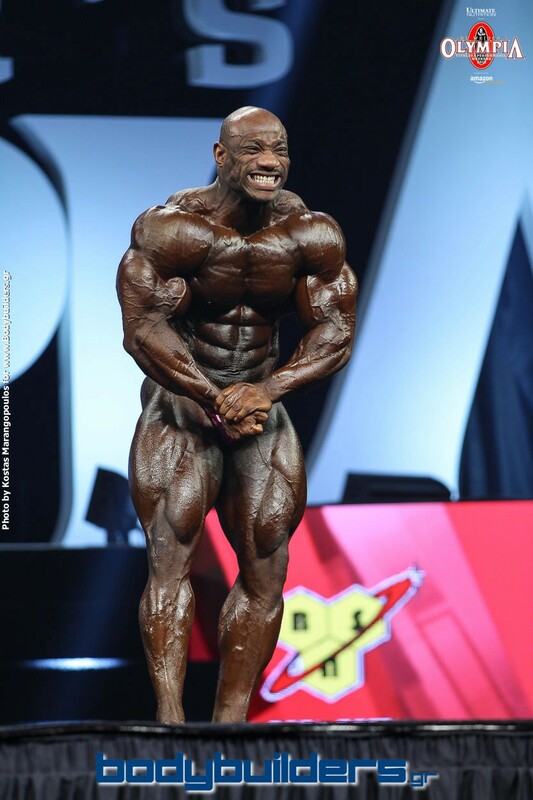 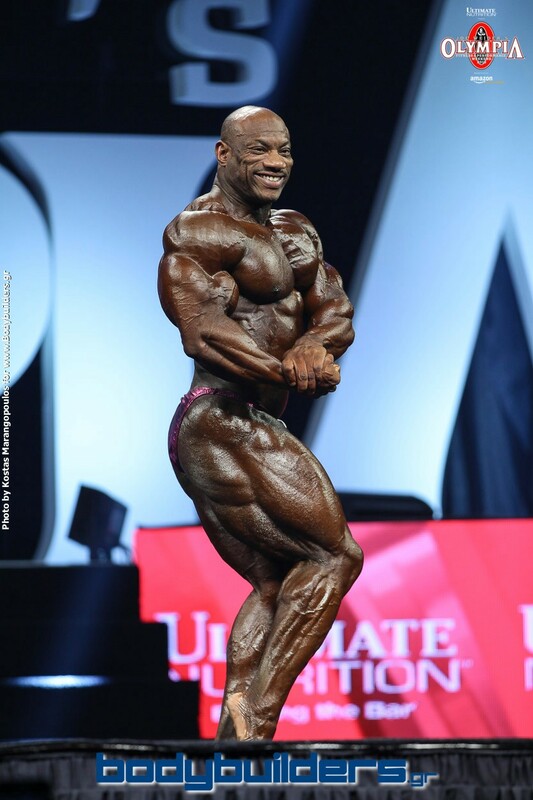 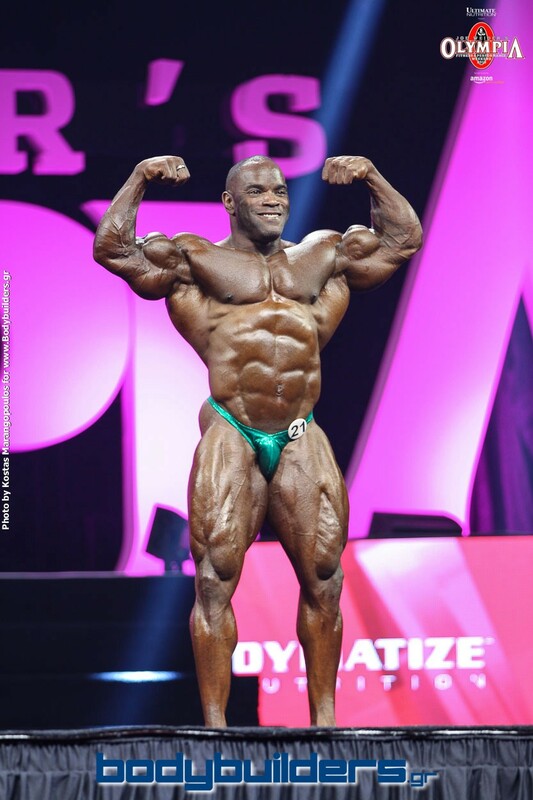 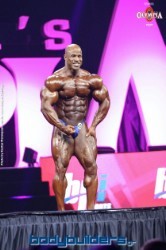 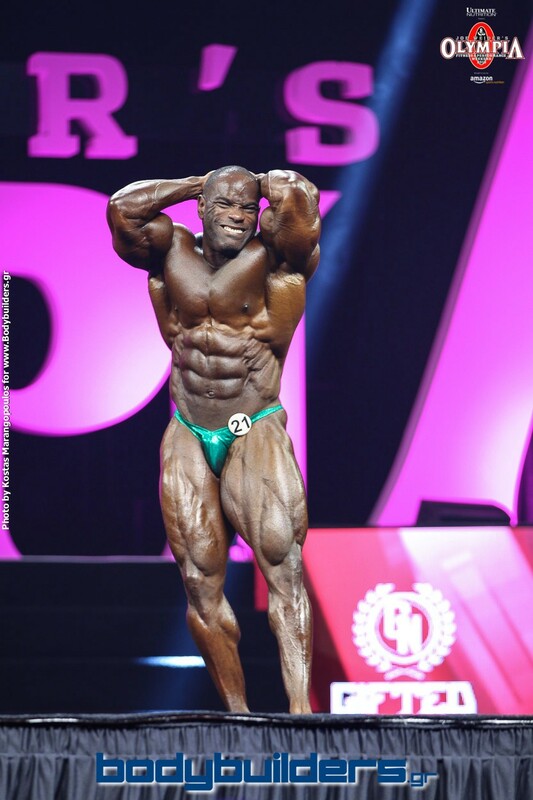 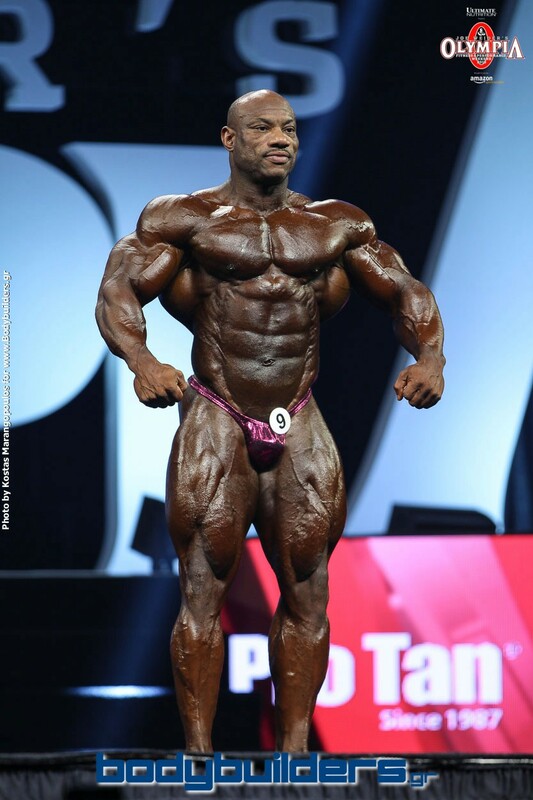 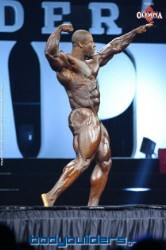 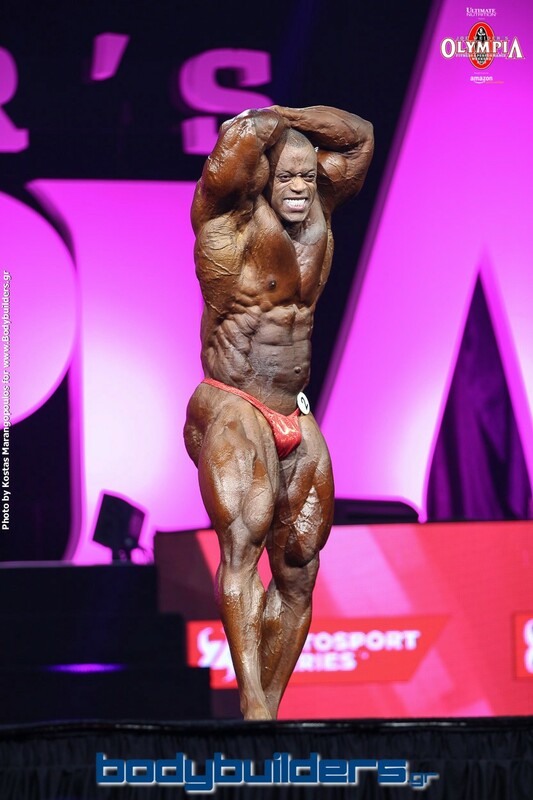 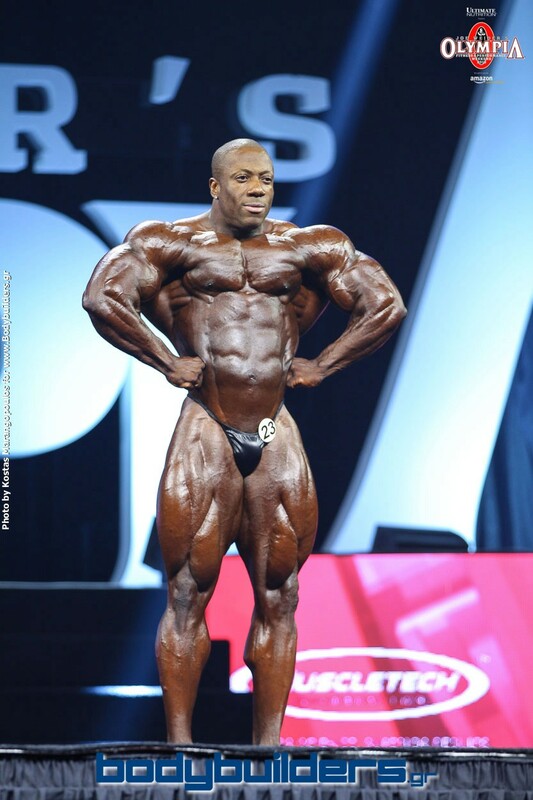 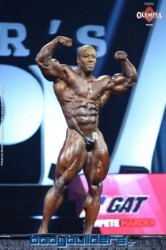 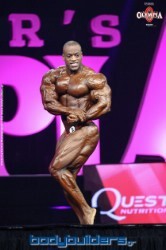 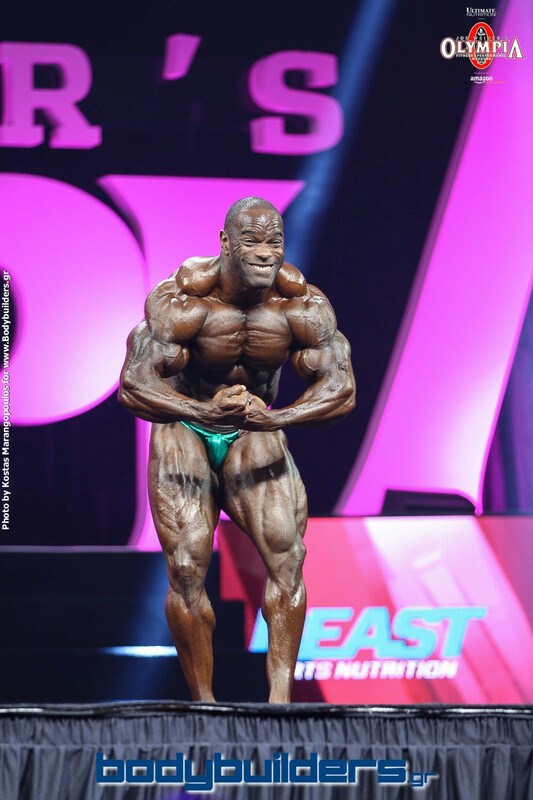 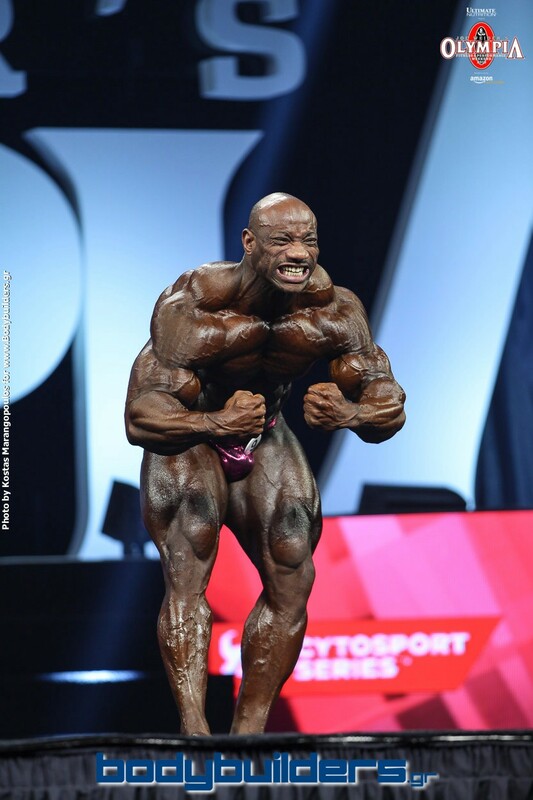 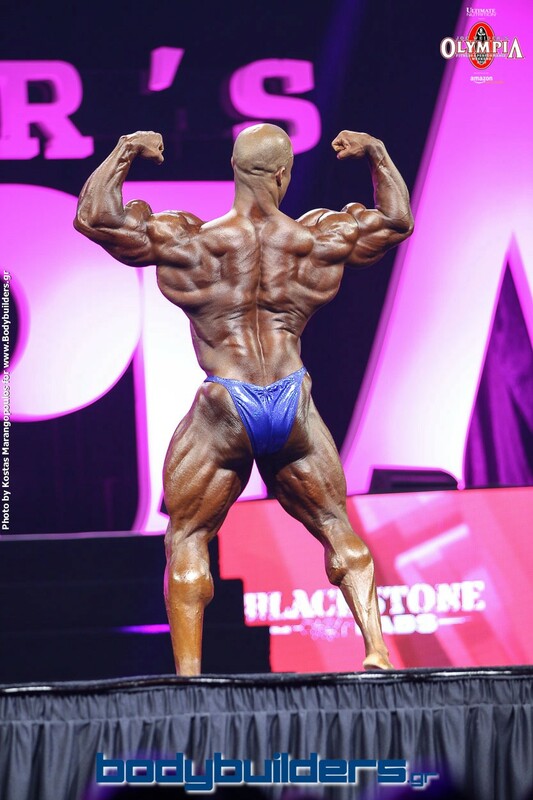 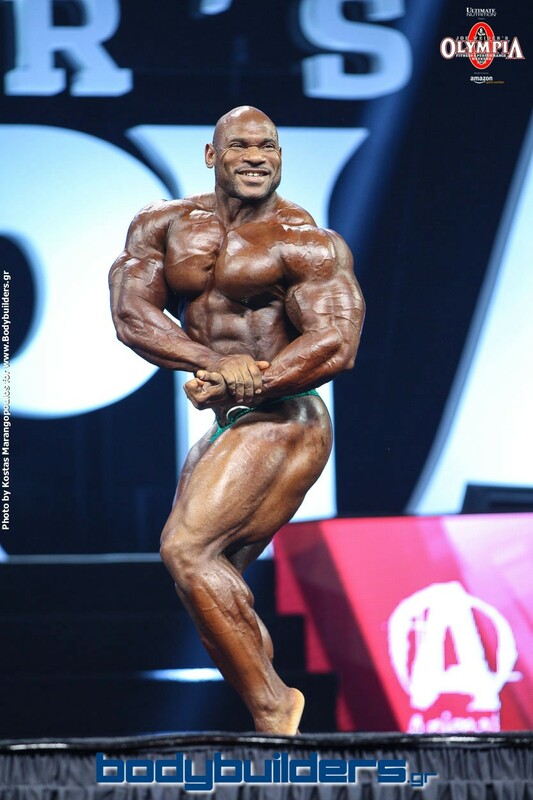 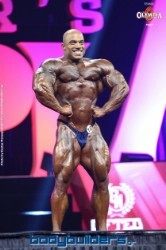 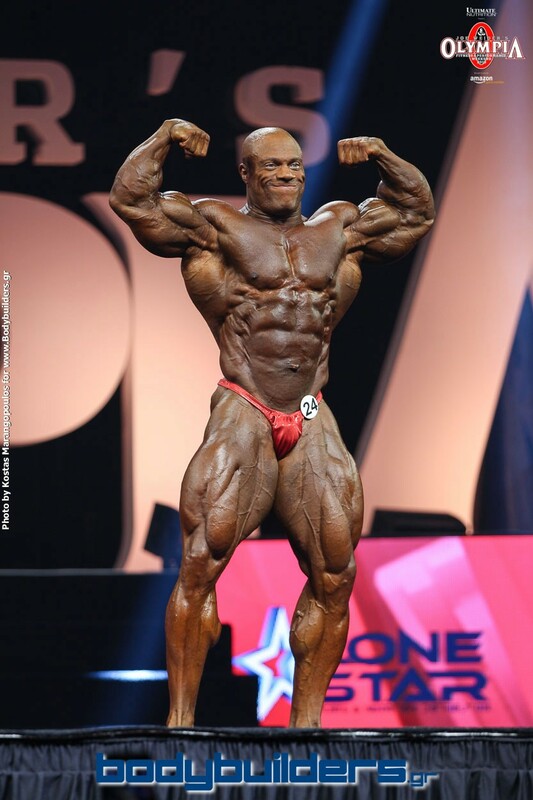 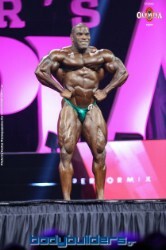 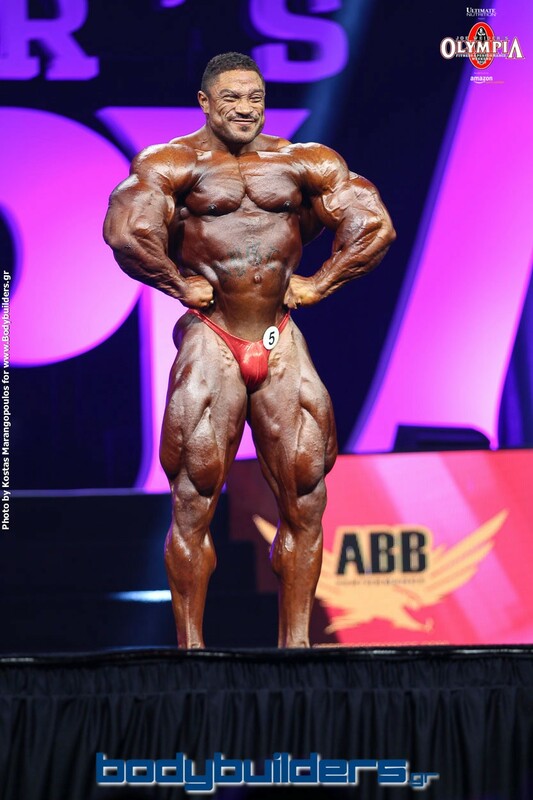 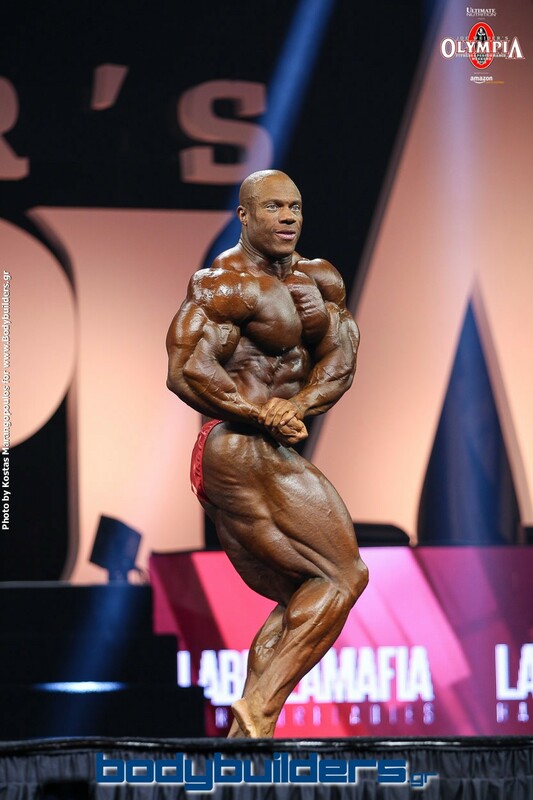 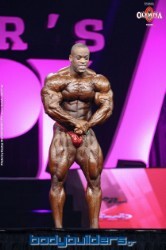 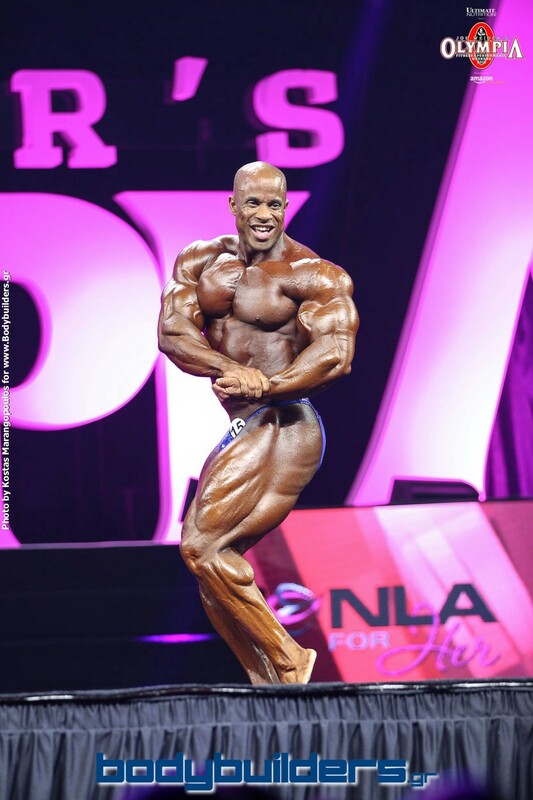 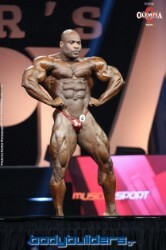 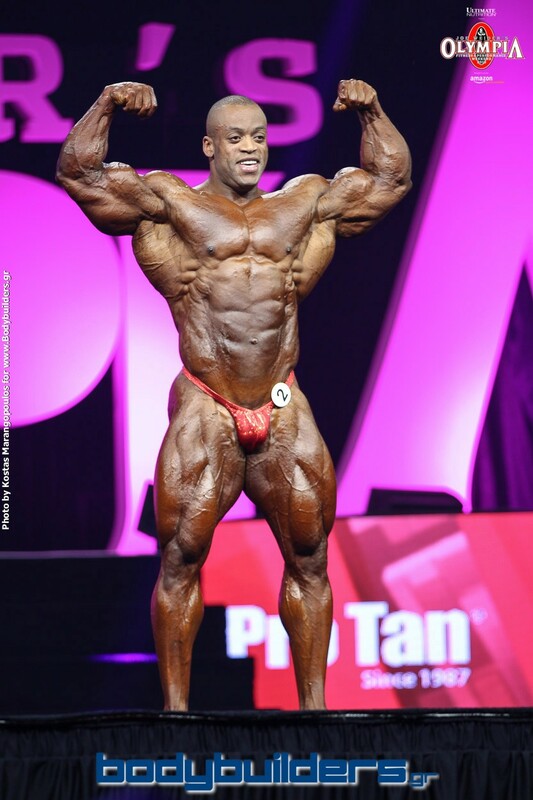 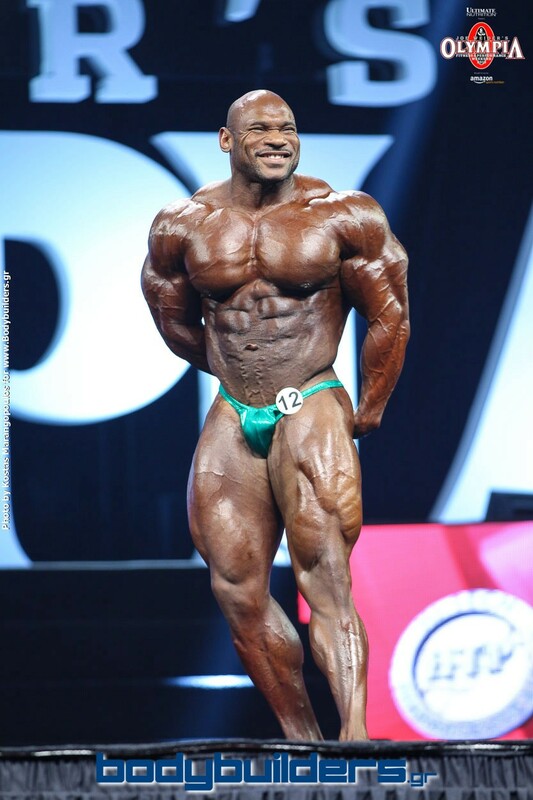 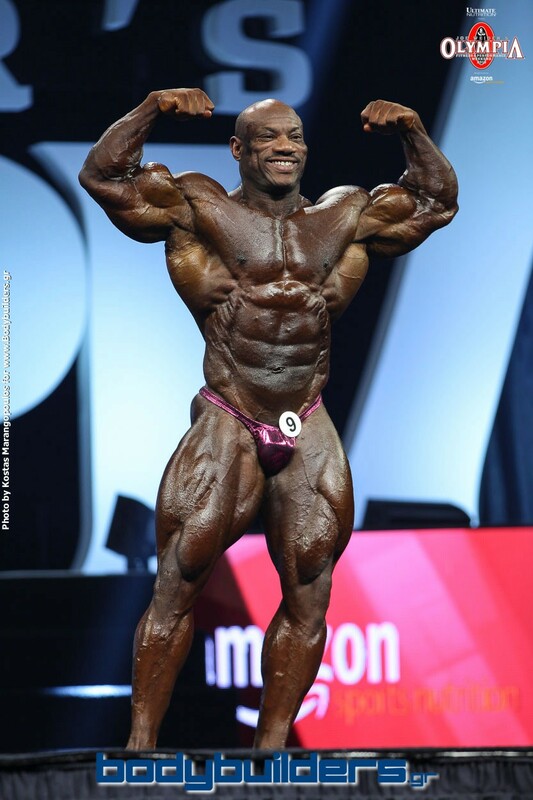 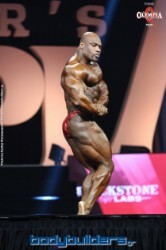 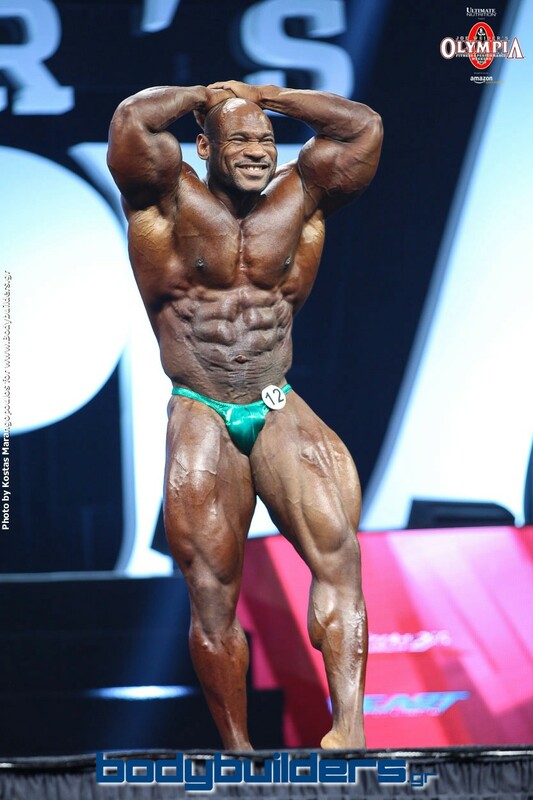 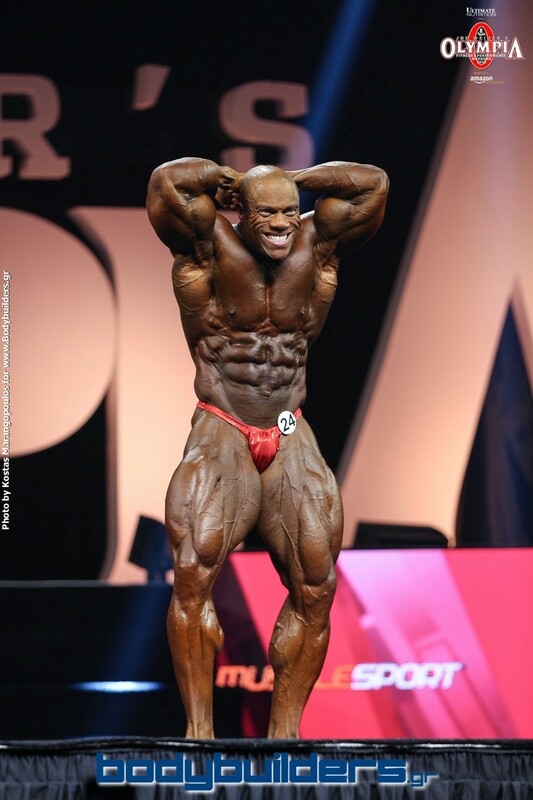 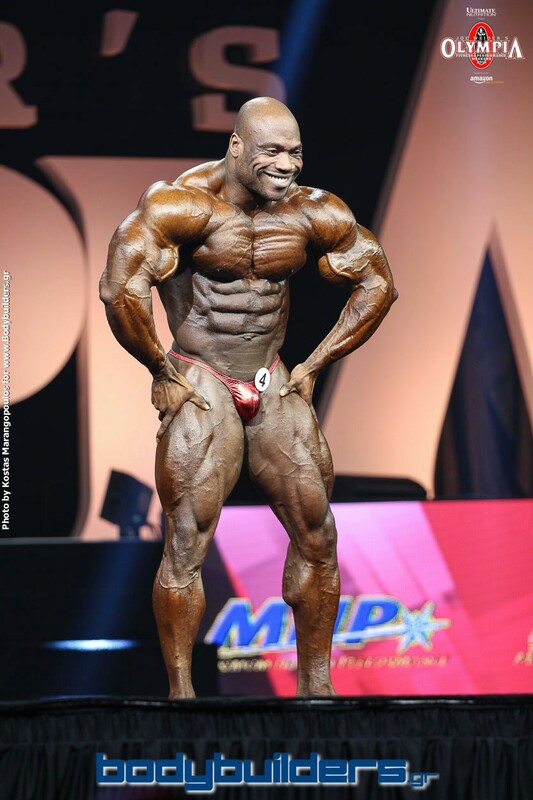 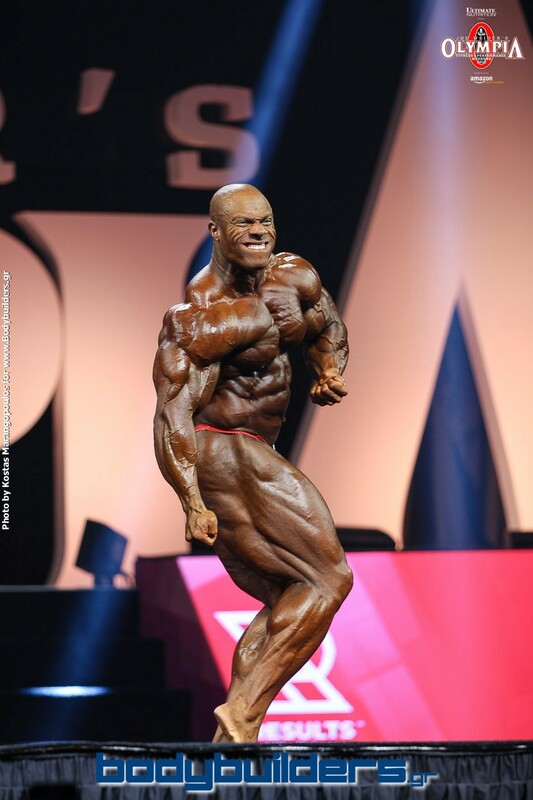 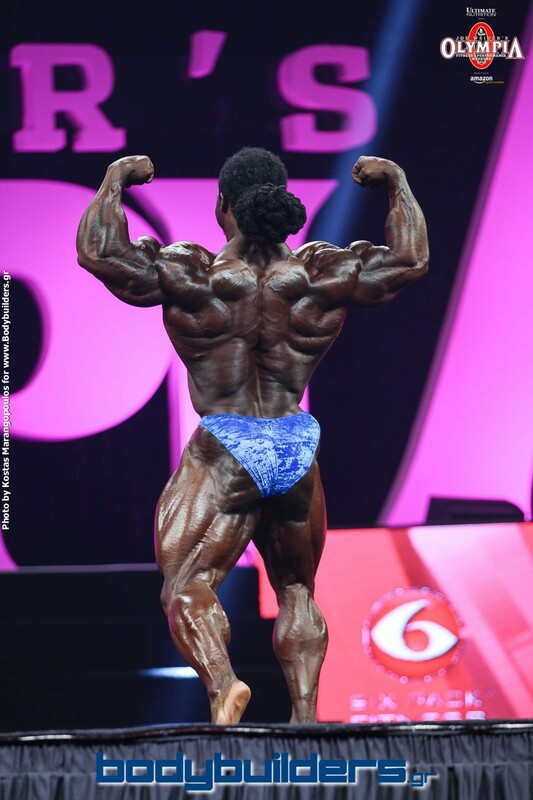 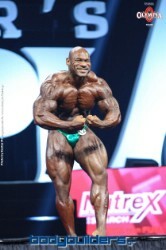 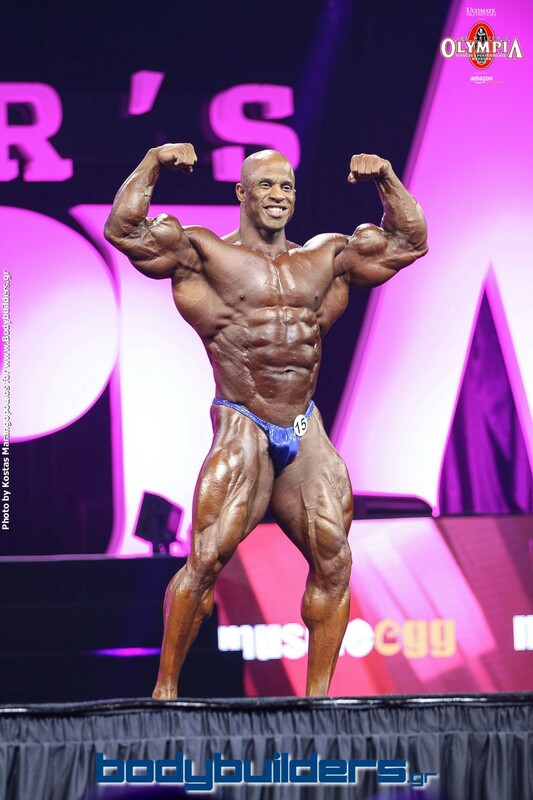 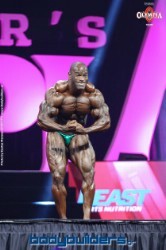 A very exciting 2015 IFBB Mr. Olympia prejudging just took place at the Orleans Arena in Las Vegas, with Phil Heath battling for his 5th Olympia win, in what looks like a very close call between him, Dexter Jackson and Shawn Rhoden. 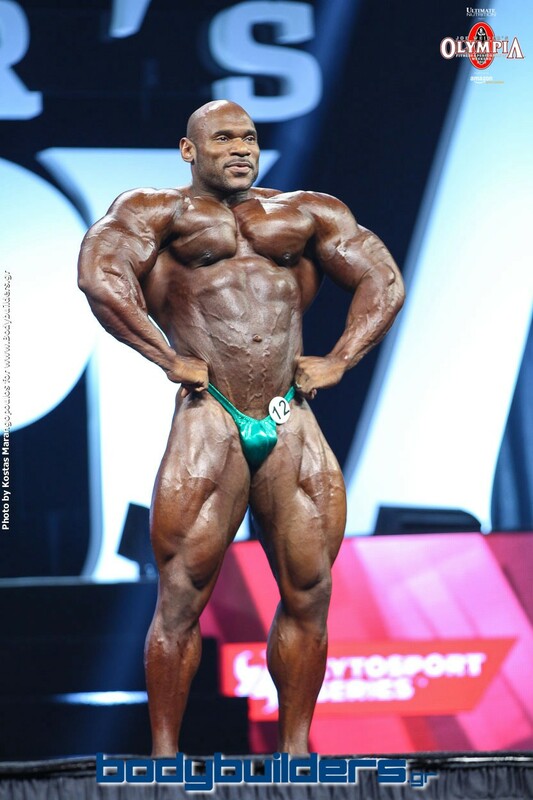 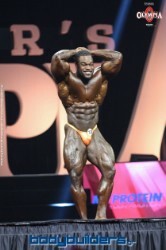 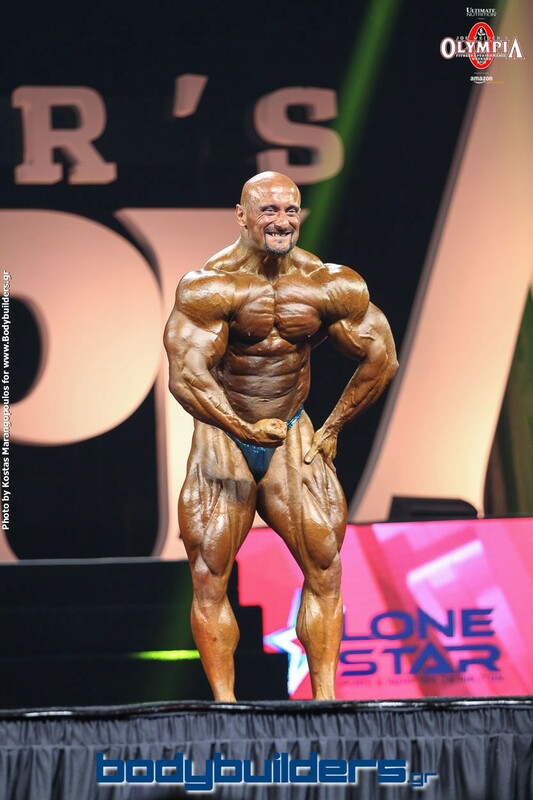 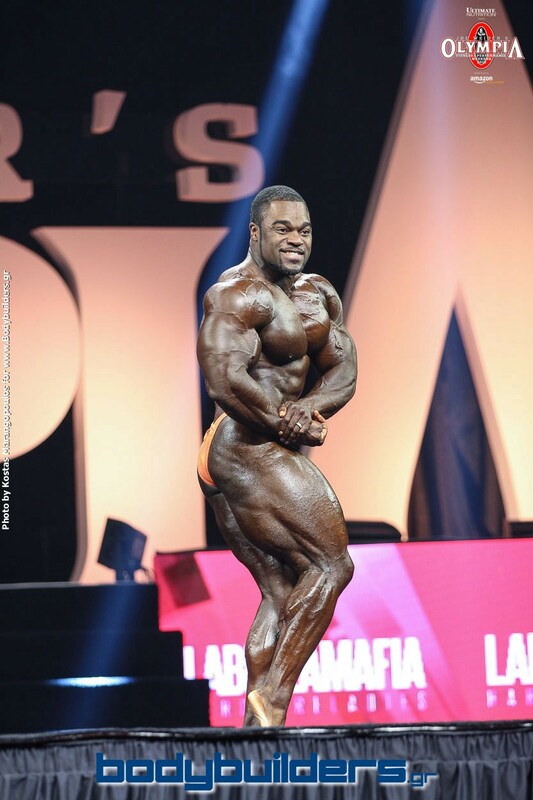 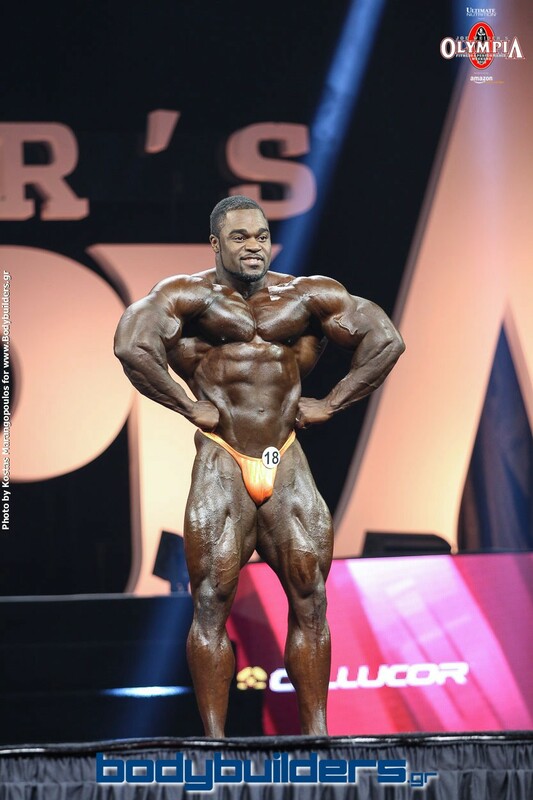 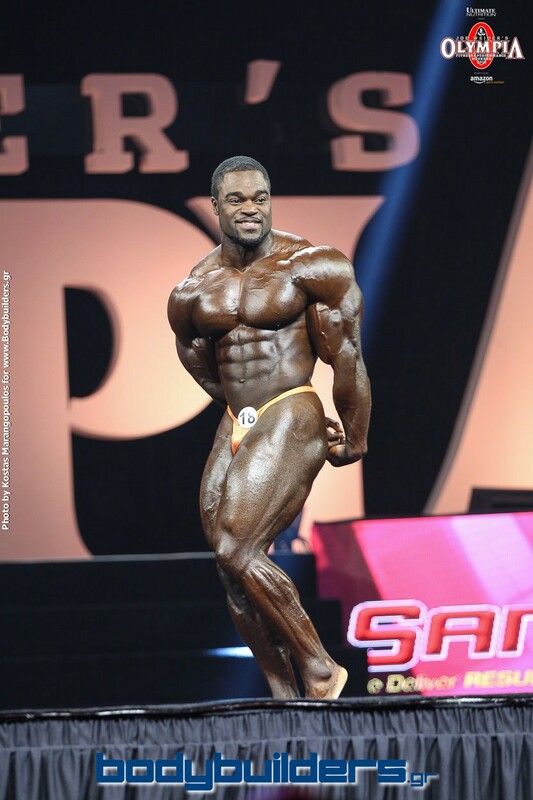 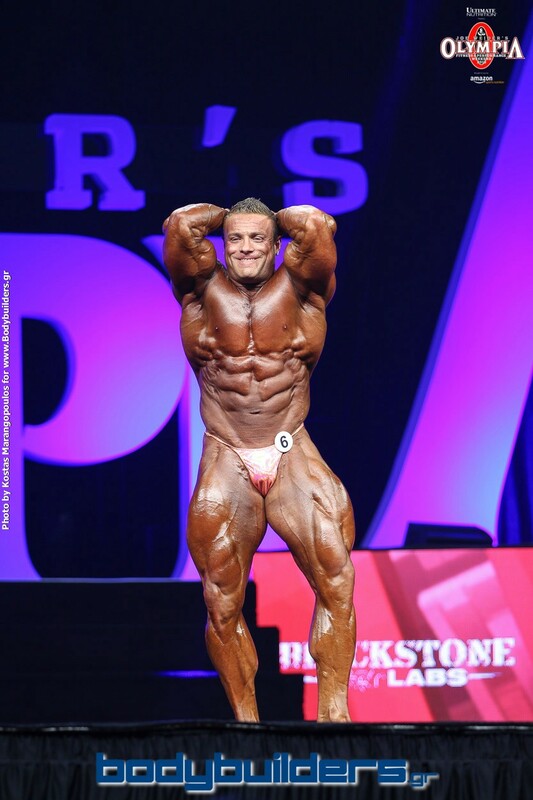 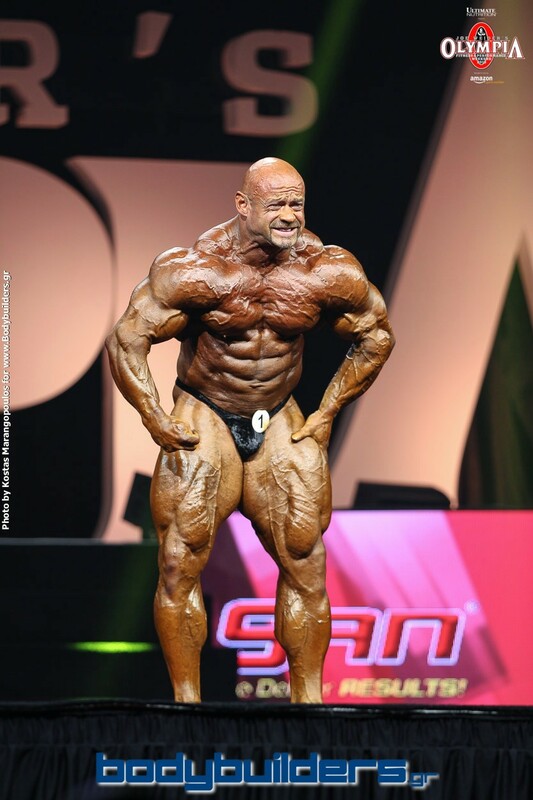 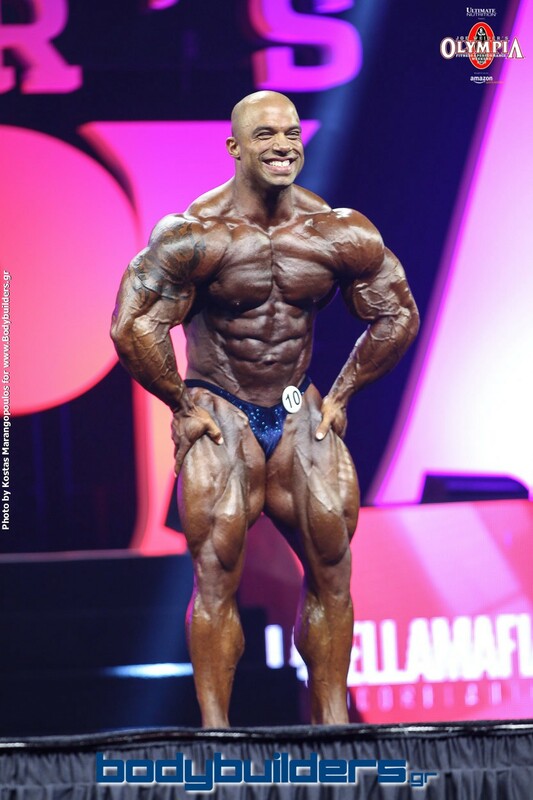 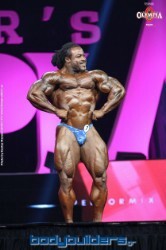 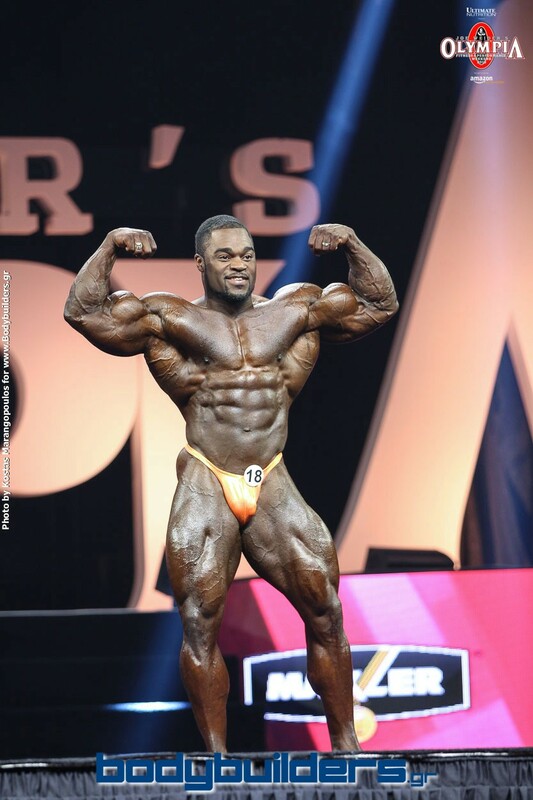 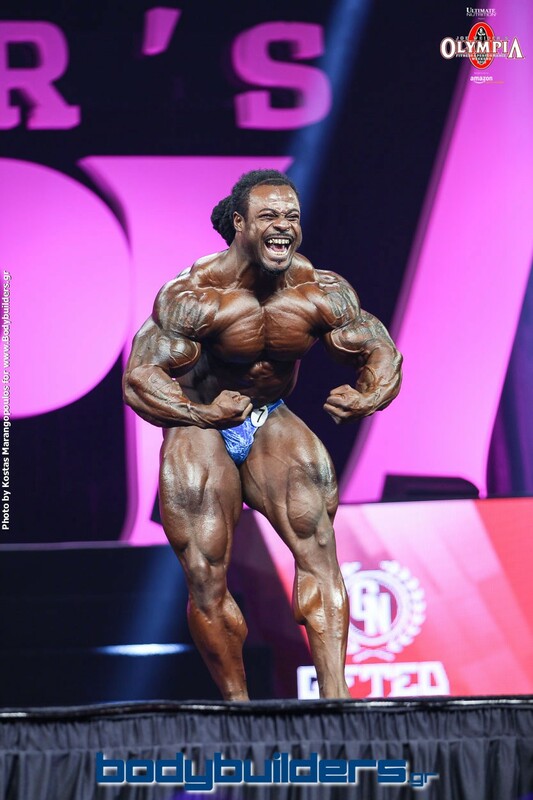 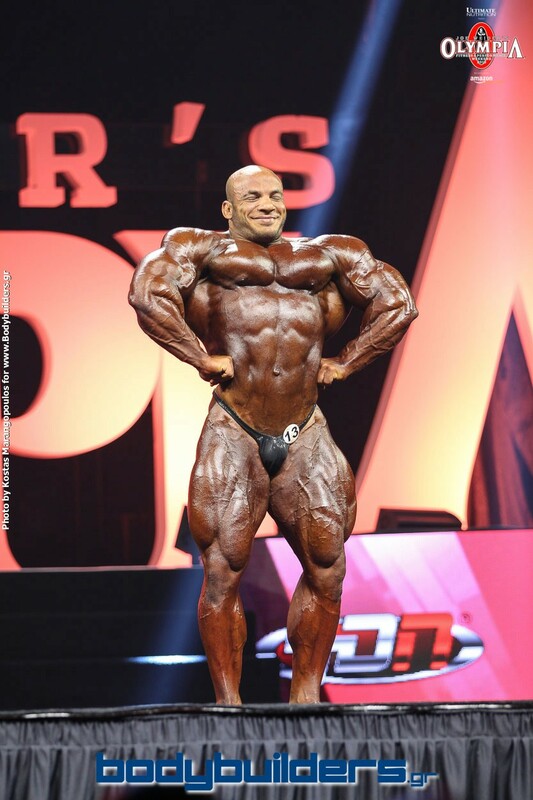 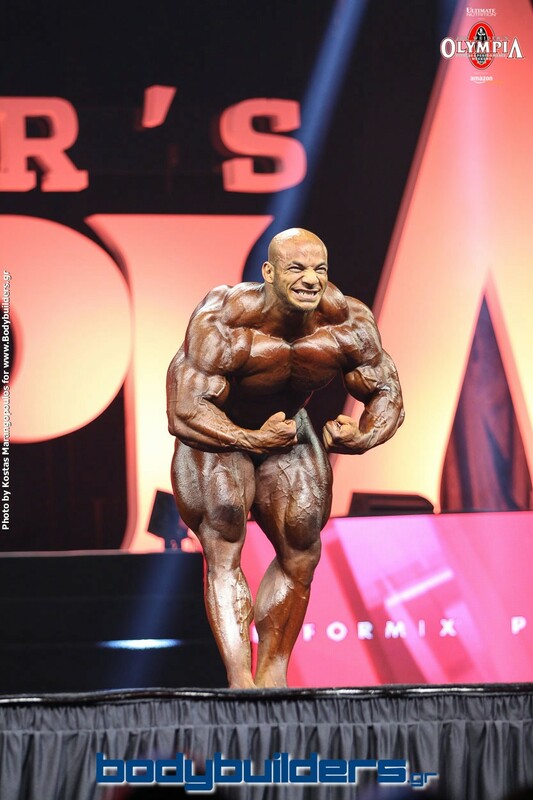 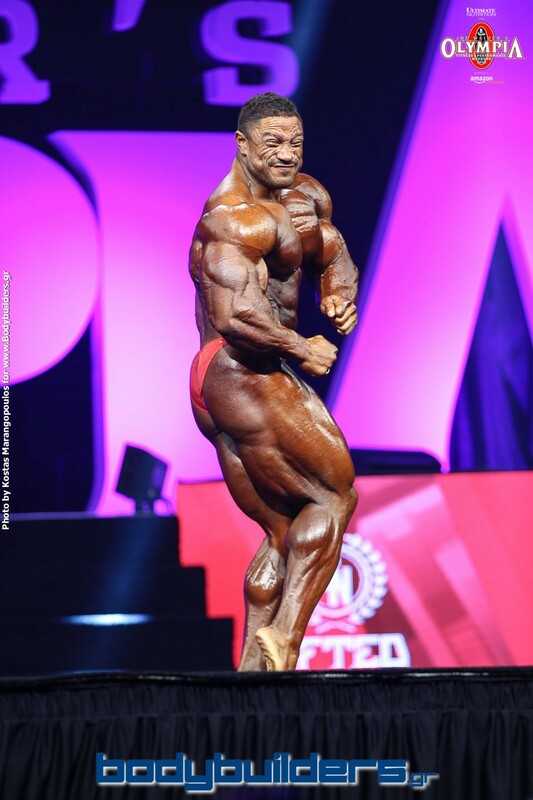 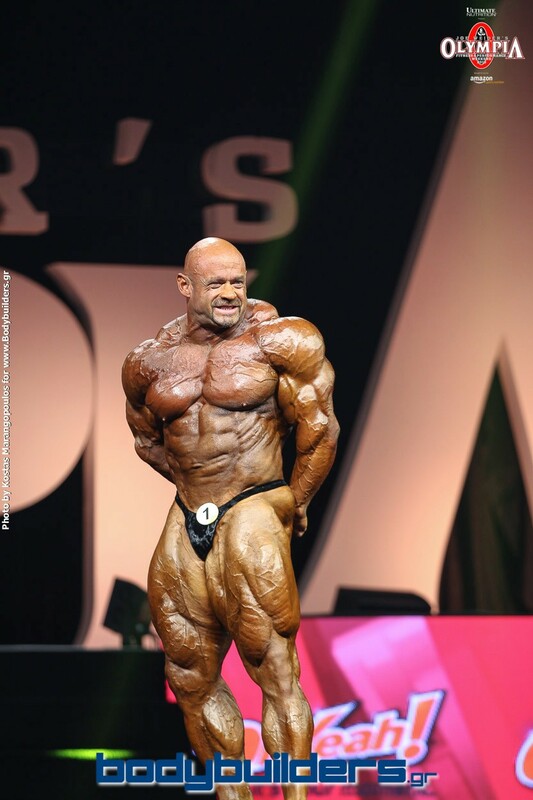 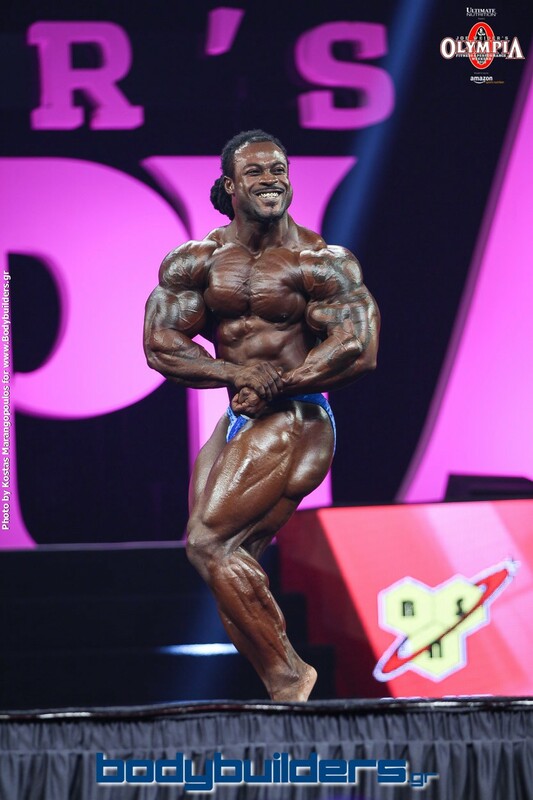 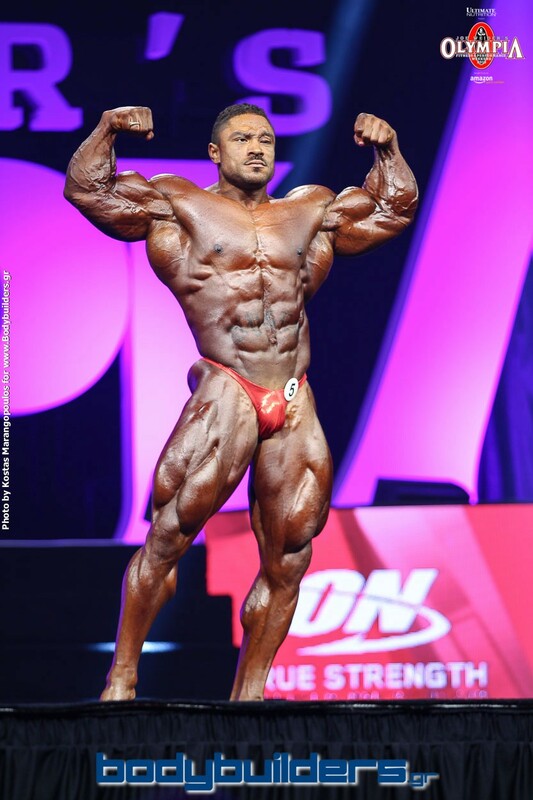 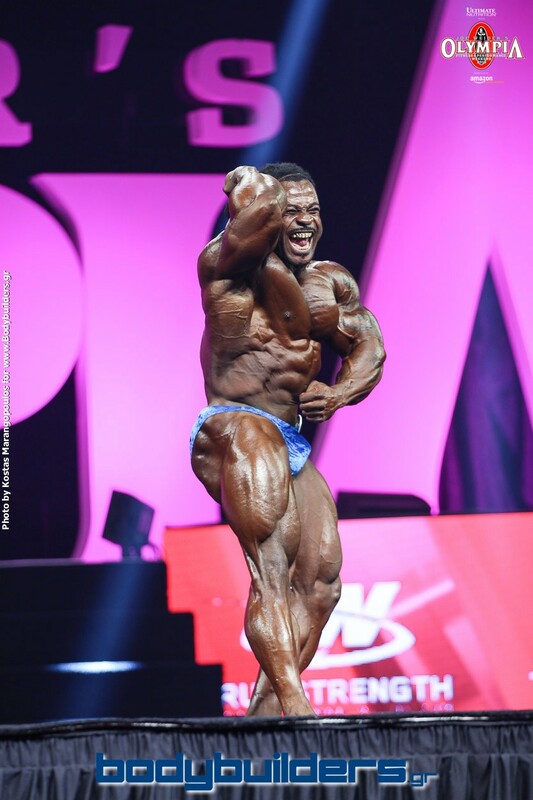 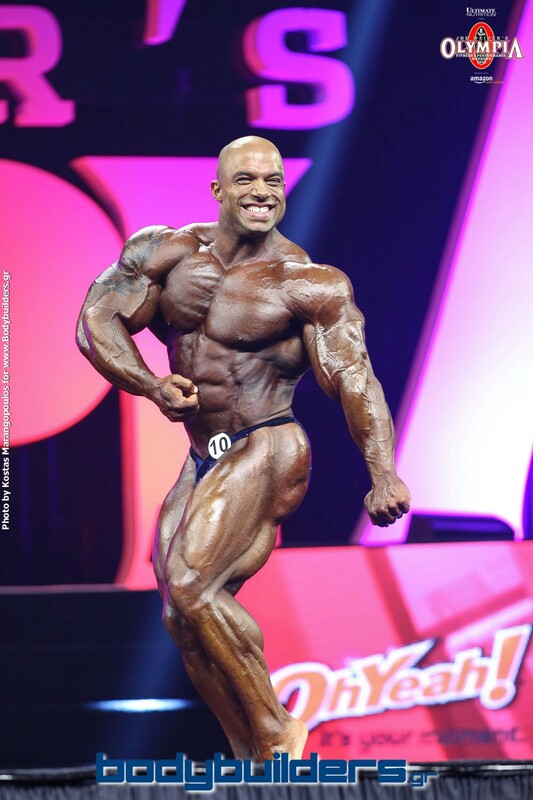 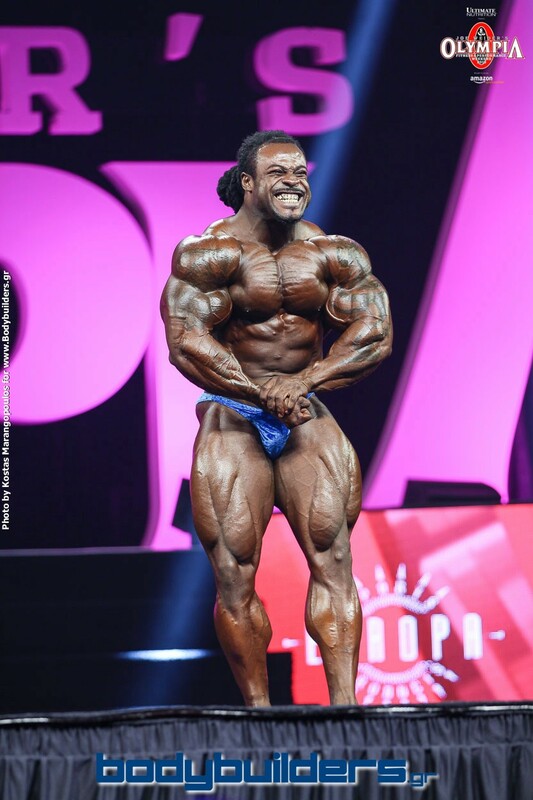 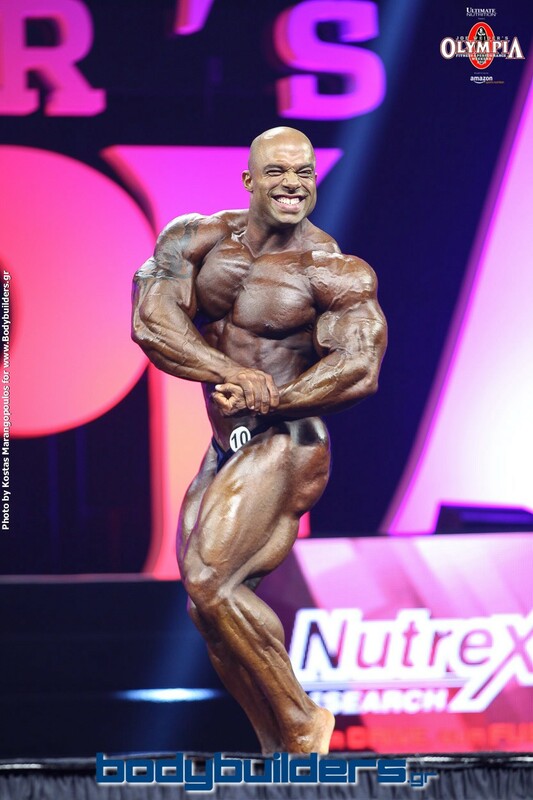 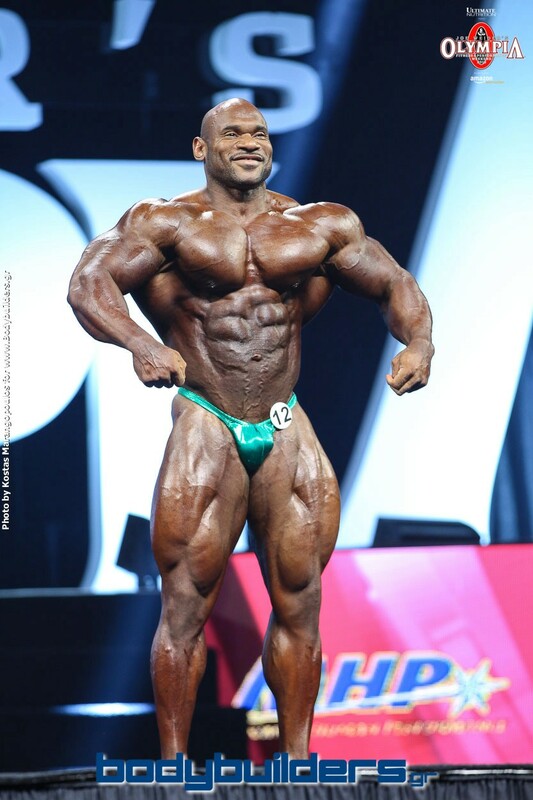 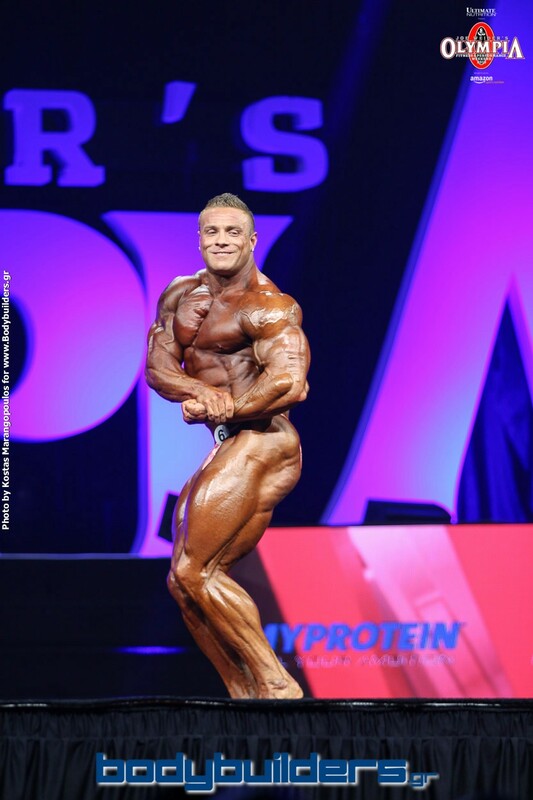 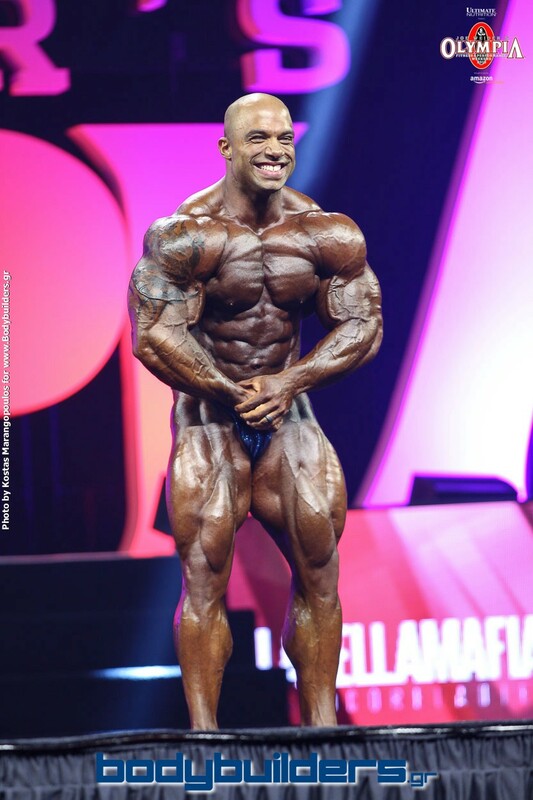 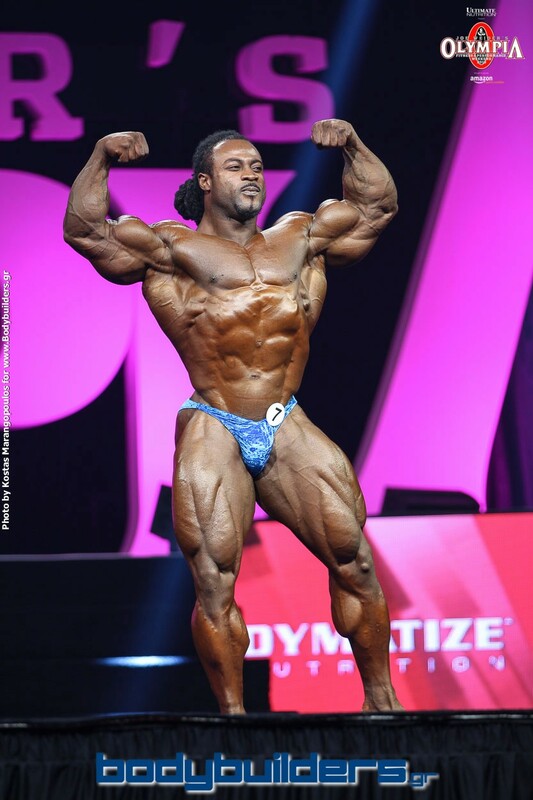 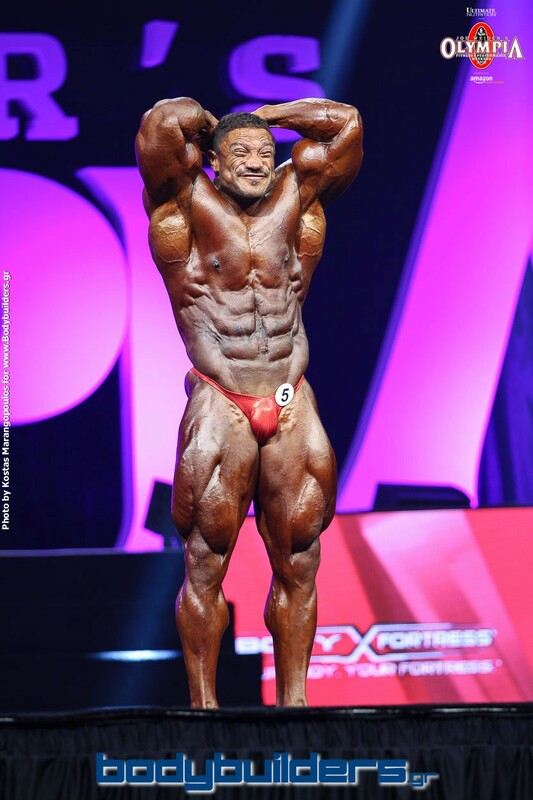 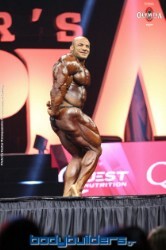 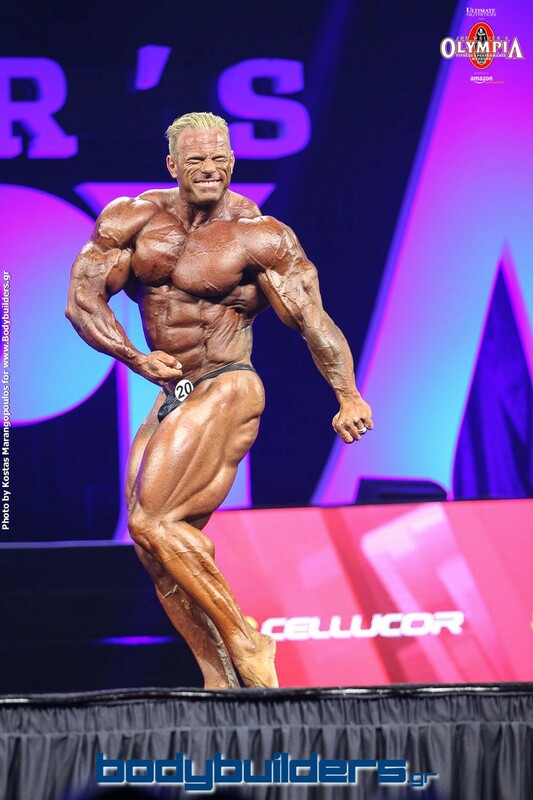 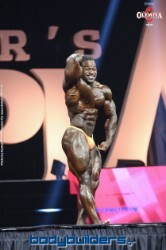 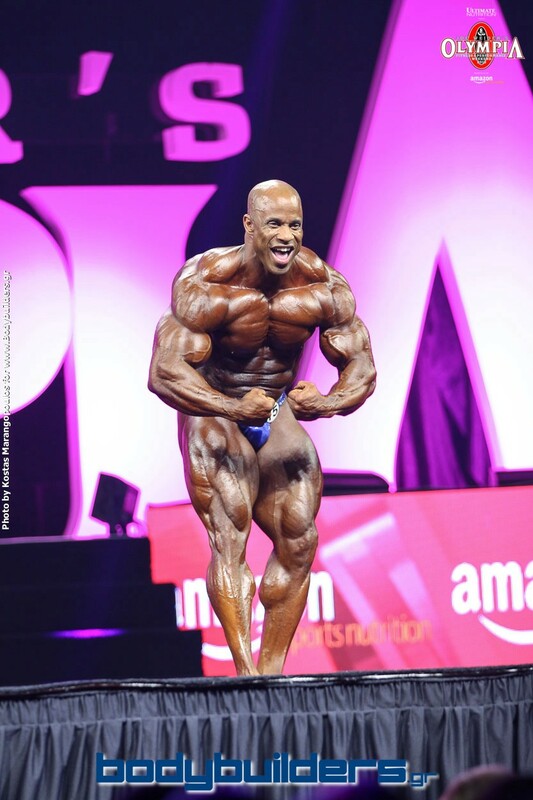 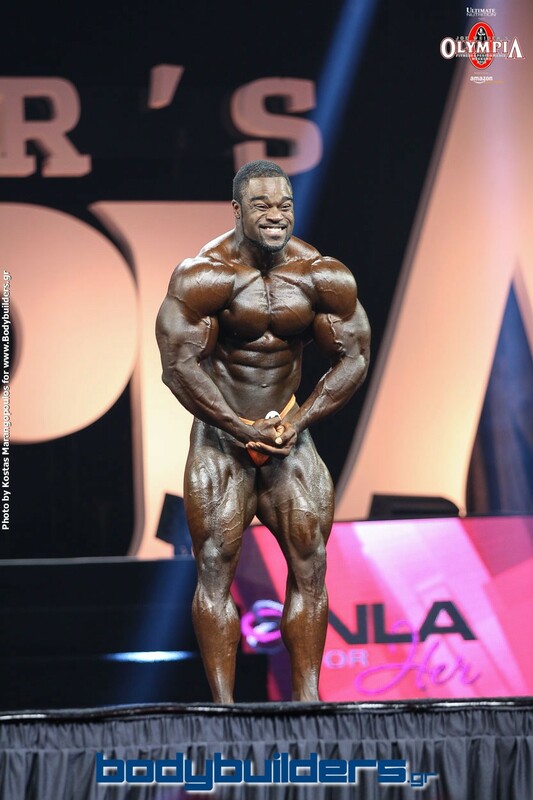 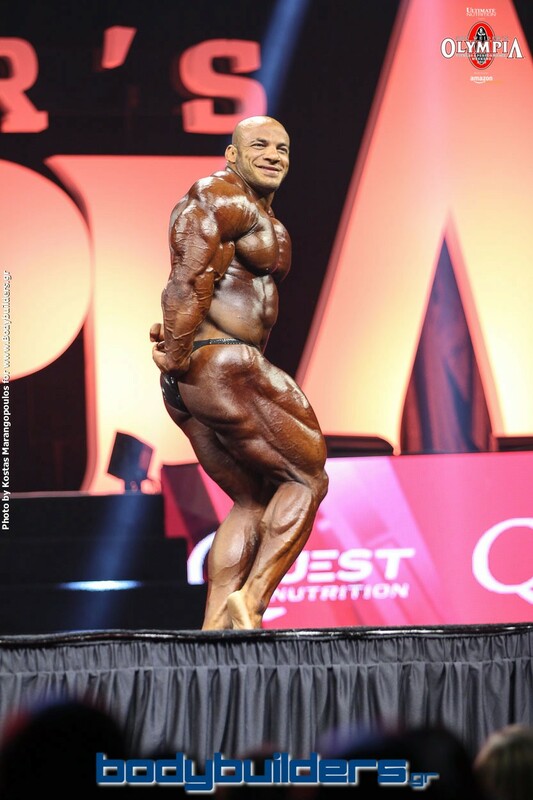 All 24 competitors brought their best to the Olympia stage, and judging from the callouts, we can estimate that the top 6 will most likely include Dennis Wolf, Big Ramy, Roelly Winklaar and Branch Warren. 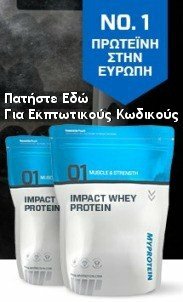 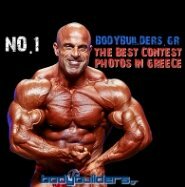 No photo reproduction allowed without the express written permission of our website.